If you order more than 5 items you will receive a 10% discount at checkout. In our miners lamp shop you can buy miners lamps and spare parts for our Protector Lamps. 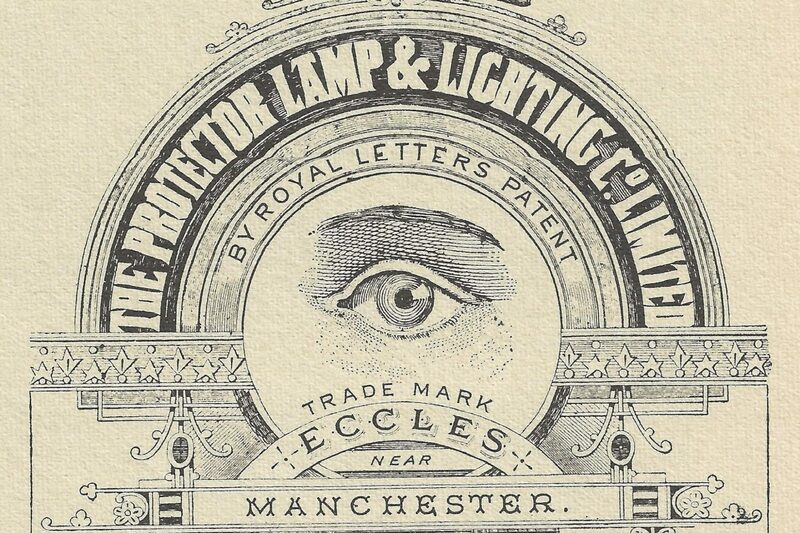 Protector have been making mining lamp and Davy lamps in Eccles since 1890. Our site uses secure SSL to protect your information, in addition all payments are processed via PayPal’s secure system. Protector Lamp’s are a flame safety lamp used for gas testing in coal mines. This miners lamp will safely burn methane/firedamp without causing an explosion. The GR6S is a development of the Type 6. It was tested and approved for use in mines in the 1960’s.The first prototypes of which two still exist, were made in 1964. A Government scientist named Garforth invented a more accurate system of gas sampling where by gas was injected directly on to the flame. This was incorporated into the Type 6 design, and was also made available in other lamps. The GR6 went in to main stream use in the late 1960’s and gradually replaced the Type 6. Following issues with the brass wick tube corroding a stainless steel tube was introduced and the lamp became the GR6S. It is still used by Deputies today to test for firedamp.